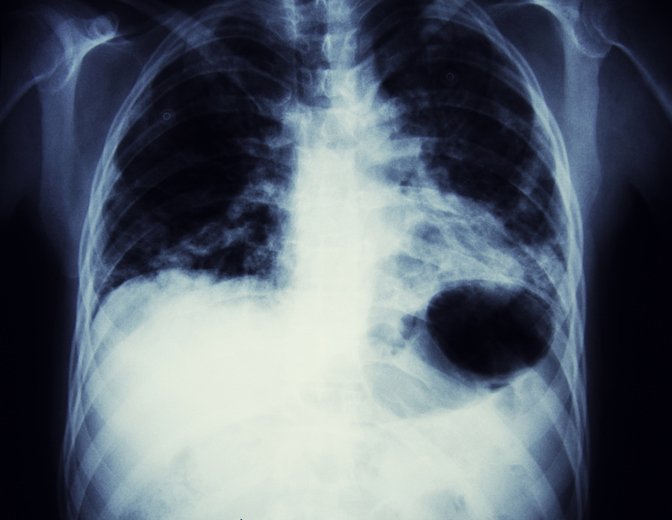 Atezolizumab is the most recent in a line of immune checkpoint inhibitors approved for patients with NSCLC. 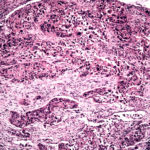 The efficacy and duration of response observed with these new therapies are elements that make them extremely important, according to David Graham, BS, MD, an American Society of Clinical Oncology (ASCO) expert in lung cancer and a medical oncologist at the Levine Cancer Institute in Charlotte, North Carolina. “If you look at these trials, the average duration of response and survival we are seeing is exceeding 2 years in most cases, and we regularly see subsets of patients who have responses that go much longer than that,” explained Dr Graham. 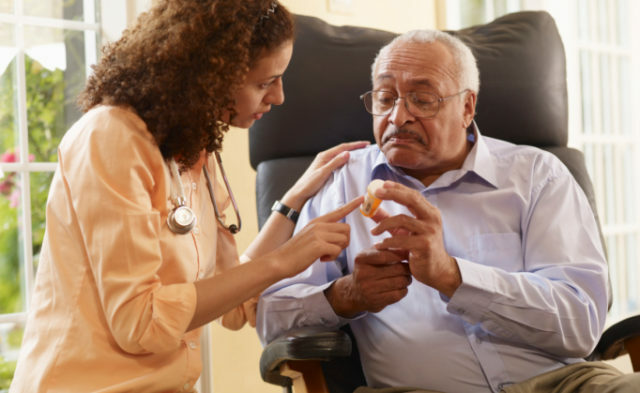 In October 2016, atezolizumab was approved by the FDA as a second-line treatment of patients with NSCLC based on the results of 2 clinical trials. The phase 2 POPLAR trial (ClinicalTrials.gov Identifier: NCT01903993) randomly assigned patients with previously treated NSCLC that progressed on platinum chemotherapy to atezolizumab 1200 mg (142 patients) or docetaxel 75 mg/m2 (135 patients) once every 3 weeks.5 The primary endpoint was overall survival. The second trial, the phase 3 OAK trial (ClinicalTrials.gov Identifier: NCT02008227), compared atezolizumab (425 patients) and docetaxel (425 patients) among those with previously treated NSCLC unselected for PD-L1 status.7 Again, patients assigned atezolizumab had significant improvements in overall survival (HR, 0.73; 95% CI, 0.62-0.87; P = .0003). Median overall survival was 13.8 months compared with 9.6 months for docetaxel. Although patients with the highest levels of PD-L1 expression experienced the most benefit from the drug, improved overall survival was seen among patients with minimal to no PD-L1 expression.